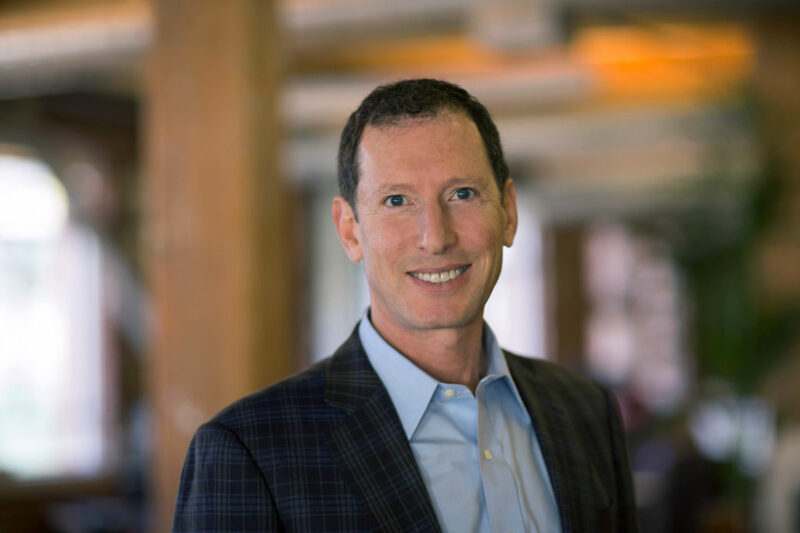 Israeli cleantech companies sparkle in Silicon Valley – J. 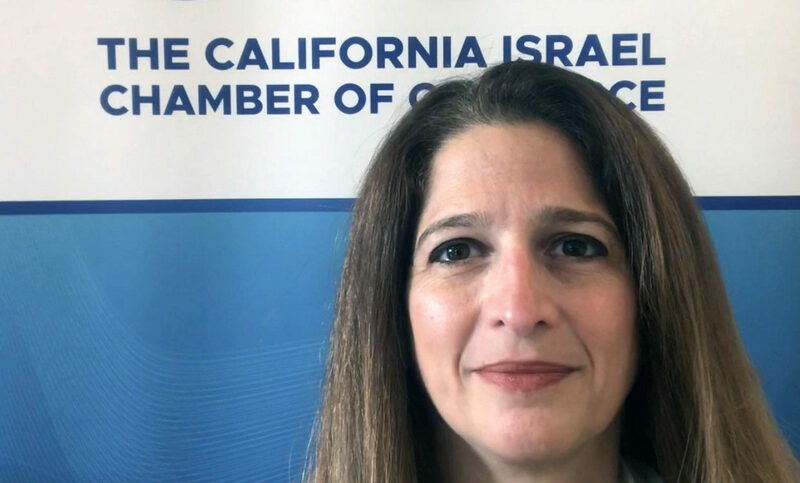 Ten Israeli clean technology companies pitched a receptive group of California venture capitalists at a recent forum sponsored by the California Israel Chamber of Commerce. The second CICC Israel Cleantech Summit drew more than 200 investors, researchers, entrepreneurs, corporations and community members to the Palo Alto Research Center on April 27 for a day of information-sharing and relationship-building. Attendees heard from cleantech thought leaders and the Israeli cleantech firms about innovative renewable energy and water technologies. “The partnership between California and Israel is natural,” said Eric Weiss, chair of the CICC Cleantech Initiative and senior vice president of Worldwide Marketing at GreenRoad, an Israeli startup pioneering fuel-efficient driving technology. The CICC Cleantech Initiative “works to accelerate partnerships and investments between these two communities,” said Shuly Galili, CICC executive director. Cleantech is a term used to describe products, services, processes or materials that provide superior performance, productivity or efficiency at lower costs while reducing or eliminating energy consumption, waste or pollution. A who’s who of Silicon Valley cleantech venture capitalists turned out for the Israel Cleantech Summit, including investors from Greylock Partners, which has offices in Israel, and Musea Ventures, run by Sass Somekh, who grew up in Israel. Steve Westly, the former California state controller who now runs a cleantech venture capital firm, the Westly Group, spoke in the morning. 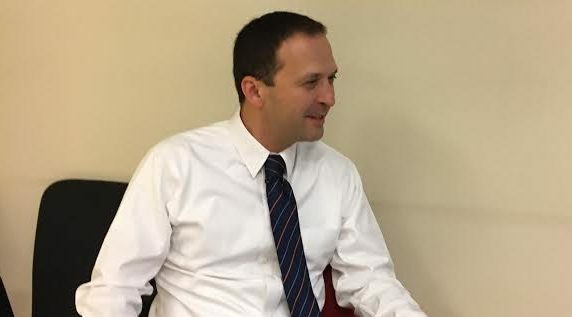 Westly described how he had encouraged CalPERS to invest tens of millions of dollars in Israel and explained why he is now bullish on Israeli cleantech. Rachel Sheinbein, a water expert at CMEA Capital, said Israel recycles 75 percent of its water, and the next closest country is Spain at 15 percent. Established in 2008, the CICC Cleantech Initiative held its first summit at Stanford in November 2008. In May of 2009, the CICC took 40 cleantech investors on an educational mission to Israel, introducing California’s venture capitalists to Israel’s cleantech leaders, entrepreneurs, research institutions and government officials. “People on the trip were blown away by how vibrant Israel is, the number of [cleantech] companies and the caliber of the individuals,” said mission participant Erez Levy, managing director of TriplePoint Capital. At the recent summit, 10 Israeli firms sought capital and strategic partners. For example, Linum Systems aimed to raise $6 million to research and develop, commercialize and sell a hybrid solar air conditioner. “I have seen literally hundreds and hundreds of solar presentations, and I had yet to see one that is directly related to an air conditioner,” said Jason Matlof, a partner at Battery Ventures. TaKaDu gave a presentation at the summit about water leakage. According to the World Bank, 25 to 30 percent of the world’s water is simply lost, primarily though leakage. Using data from municipalities, TaKaDu develops complex mathematical algorithms to detect water leaks, faulty meters and unexpected changes in consumption or pressure. This information helps municipalities take action to prevent water loss. “Great team, very experienced, huge market opportunity [and] the right business model,” said Sagi Rubin, ticking off the many reasons he likes TaKaDu. Born in Israel, Rubin now works in San Francisco, evaluating cleantech investments for Virgin Green Fund. Yoni Cohen is a JD-MBA student at the Yale Law School and the Wharton School of the University of Pennsylvania. A former reporter for Fox Sports, he was born in Israel.